It's that time of the year again when business leaders and professionals alike travel across the globe in search for the latest and greatest innovations in advanced materials and composites only to be found in one all-encompassing event, otherwise known as CAMX. An industry mixing pot of sorts, the Composite and Advanced Materials Expo connects all aspects of the world’s composites and advanced materials communities regardless of application – aerospace, marine, transportation, wind energy, construction, infrastructure, medical, academics, leisure and sports – the list goes on. Hosted by ACMA and SAMPE, this year’s show will be a must-attend as it’s co-located with the IFIA Expo at the Kay Bailey Hutchison Convention Center in Dallas, Texas. Chemique Adhesives will attend this year’s CAMX show (booth Z50) with great products from our Solfre, Bondseal, and Sabatack range including two newly launched offerings: Bondseal 9402 and Bondseal 1128. 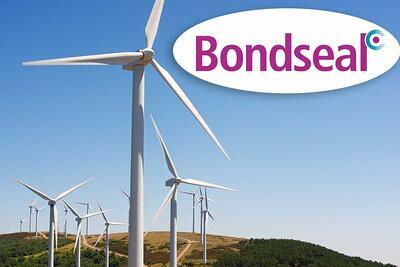 The Bondseal range incorporates a variety of high-end technical adhesives with structural bonding properties. Their extremely high bond strength allows them to be used in place of traditional mechanical fixings and offers superior performance when bonding metals to thermoplastic substrates. The newly introduced Bondseal 9402 features a two-component, structural methacrylate formulation combined in a 10:1 ratio. This non-sagging, thixotropic adhesive is highly impact resistant and ideal for joining a variety of metals, thermosets, thermoplastics, and composite assemblies. 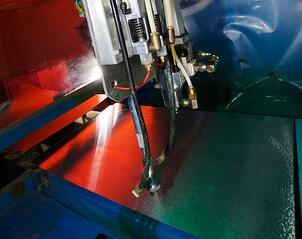 If your business utilizes sealants in the production process, Bondseal 1128 polyurethane sealant will interest you. As a one-component, fast curing, high modulus sealant, Bondseal 1128 is ideal for a wide array of sealing and bonding applications. Based on an earlier version of Bondseal sealant, the newly formulated Bondseal 1128 is isocyanate-free, classified non-hazardous, with excellent adhesion and elastic properties making it optimal for construction, automotive, container and caravan industries or where movement and vibration is a major concern. Chemique's Solfre polyurethane adhesives will also be on display at the CAMX show. 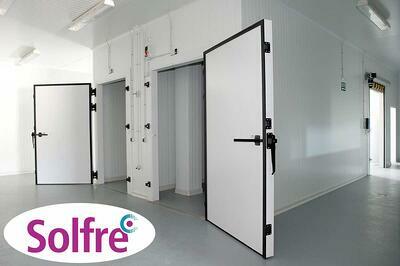 The Solfre range consists of an extremely versatile range of adhesives that offer excellent chemical and moisture resistance. Being solvent-free, this range of adhesives overcomes the problem of trapped solvent and consequent delamination. 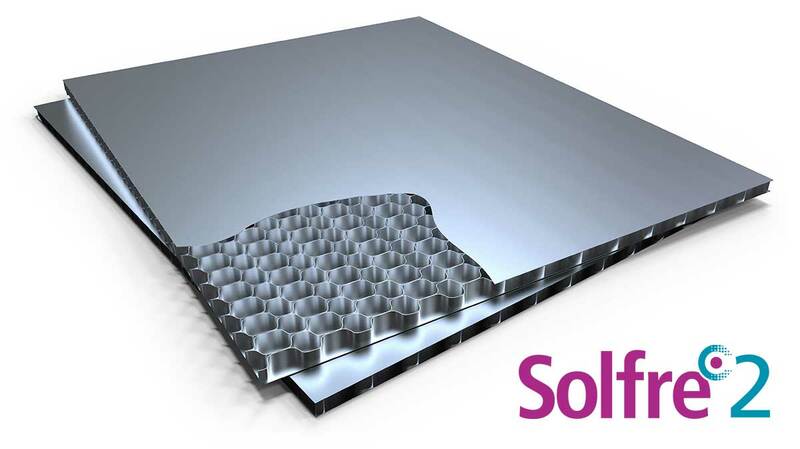 Solfre adhesives come in both one and two component formulas making them ideal for panel lamination that uses both insulation and honeycomb core materials. Various open times (at 68°F) range from 5 to 90 minutes perfect for longer seamless panels often used in transportation. On the engineering front, the Chemique booth will also feature the newly enhanced Portable Spray System, or just simply called PSS Unit for short. This new adhesive application system was designed as a cost-effective solution for businesses wanting to spray, or bead apply, two-part polyurethane adhesives in their manufacturing process. Complimented with a boom arm and reinforced base, the gravity fed system is easier to maneuver during the adhesive application process. The redesign of the PSS unit reduces the felt fatigue on behalf of the user while retaining it’s small, portable footprint making it ideal for production environments with very limited space. Attendees and exhibitors who stop at the Chemique booth will be able to view, handle, and evaluate the new PSS Unit in person. Lastly, as with every exhibition Chemique attends, there will be adhesive experts on hand to answer your technical questions and plenty of Chemique giveaways. Whiel you're at the booth be sure to enter our prize drawing for your chance to win an Apple Watch or one of our five Yeti Cups! Interested in attending as one of Chemique’s honored guest? Please register online at www.thecamx.org and use promotion code ‘CAMXEX18’ for your completely free exhibition pass. This pass will allow you entrance to the Exhibit Hall, Opening General Session with Keynote, and the Opening Reception. All other events will need to be purchased separately.